We have made a change at Raglan Area School in the way that we structure our middle school and we are so excited about the opportunities this is going to create for our students in Years 7, 8, 9 and 10. Students will have the opportunity to learn a wider range of subjects. Our desire is to create a learning environment, programme and curriculum for young adolescent learners that satisfies their unique learning, social, emotional and developmental needs, in this critical phase of their development. 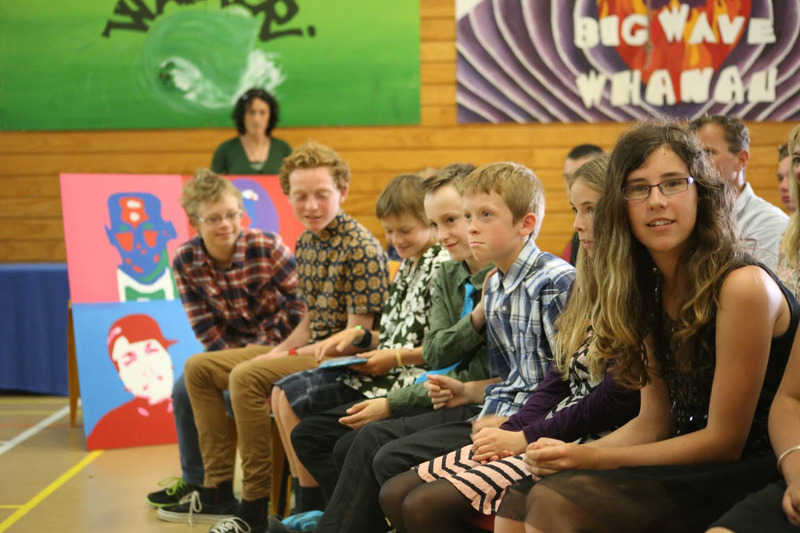 Young people in the age group of 11-14 years spend a lot of time learning to relate to others in ways that are appropriate – they are critical thinkers, enquirers of ‘the Big Questions’ and move progressively towards independence. They have high expectations of themselves, are readily ‘coachable’ and enjoy stability in their learning programmes. Students in these years are characterised by ‘intellectual curiosity’ on which we need to capitalise. Selecting, processing and thinking critically about information is an important skill for these learners, as they progressively start to take control (or to be in charge) of themselves. 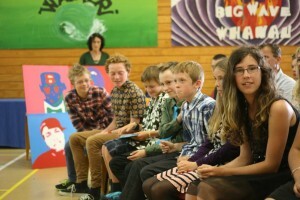 The New Zealand Curriculum has, at it’s centre, a vision for young people to leave our education system as ‘confident, connected, actively involved, lifelong learners.’ We are now able to design learning programmes that fully support this aim, which are unique to our school, our learners and our community.